In men’s accessories - trending now are Vertu phones. Sleek and uber chic. for men, todays status symbol is your phone and your watch and Vertu’s luxury phones stand out above the rest. They are handmade phones in England using exquisite materials and cutting-edge technology. Some of their latest trendsetting phones are the Signature Touch Vertu For Bentley $17,100 USD, Signature Touch Damson Lizard $12,200 USDD, Signature Touch Pure Jet Red Gold $23,100 USD. Vertu is a British manufacturer and retailer of luxury, handmade mobile phones established by Finnish mobile-phone manufacturer Nokia in 1998. In October 2012 Nokia sold Vertu to private equity group EQT V1 for an unspecified amount, (rumored to be $200 million) By the end of 2013, the company had around 350,000 customers, and phones were on sale in 500 retail outlets, including 70 run by the company. The concept was to market phones explicitly as fashion accessories, with the idea “if you can spend $20,000 on a watch, why not on a mobile phone? and people do today! Vertu phones, or “'mobile communications instruments are made in its factories in England. Handsets are sold through an emphasis on craftsmanship, style and service, rather than mobile phone functions. What I love is the flagship model is called the Signature. It’s key pad contains nearly 5 carats of ruby bearings. Other models include: Ascent, Constellation Classic, Ayxta, along with smartphones Constellation Quest, and the Constellation Touch (released October 2011). The Constellation Classics are simple and small handsets. Vertu is available from around 500 stores, including 70 Vertu boutiques are in 66 countries. 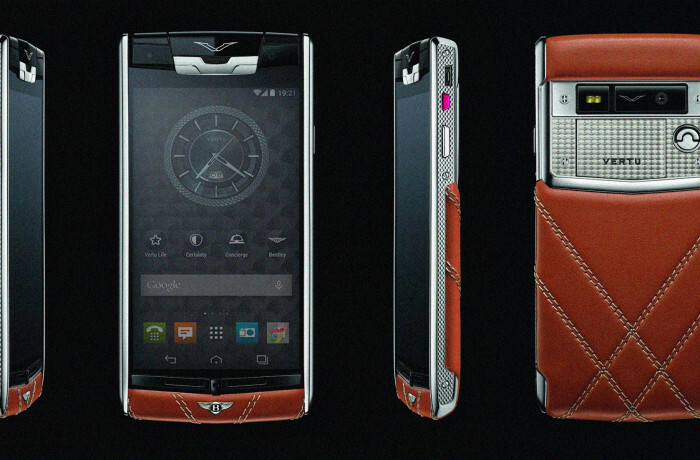 Vertu has made limited edition handsets in collaboration with Ferrari, Bentley and Ermenegildo Zegna.